Featured as the 2011 Designer Showcase. 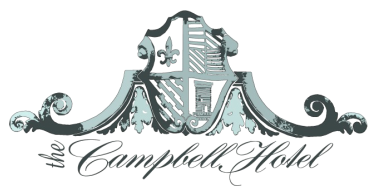 The Campbell Hotel is a luxuriously decorated 26 room boutique hotel. The hotel features Maxwells Restaurant, a full service spa, two event centers, and a fabulous lounge. Courtyard by Marriott Tulsa Downtown features a restaurant. Recreational amenities include a fitness facility. This 3-star property has a business center and offers limo/town car service. Wireless and wired high-speed Internet access is available in public areas (surcharges apply). This Tulsa property has 1186 square feet of event space consisting of conference/meeting rooms. Additional property amenities include laundry facilities. This is a smoke-free property. Embassy Suites Tulsa is conveniently located by I-44 and Hwy 51. As an all suites, full service hotel, our signature amenities include a complimentary breakfast buffet, complimentary high speed internet, evening reception with complimentary cocktails and free parking. Located in the heart of Downtown Tulsa & convenient to the Dennis R. Neil Equality Center, the brand new Holiday Inn Tulsa-City Center offers vibrant, contemporary accommodations with an exceptional staff dedicated to hospitable service. Amenities include the Boulder Grill/Bar, full fitness facility, complimentary wireless internet service, transportation, to/from airport & limited local area, easily accessible covered parking, indoor heated pool/whirlpool, complimentary complete business center, on-site guest laundry facility/valet dry cleaning service. Property is smoke free & adheres to green practices. The Hyatt Regency Tulsa is a 454 room convention hotel located in downtown Tulsa. We recently completed a stunning 38 million dollar renovation to our 454 guest rooms, public spaces and 38,000 square feet of flexible meeting and event space. We offer an indoor/outdoor heated pool, new fitness facility, J’Nar spa, a complete spa, Topeca Coffee and the The Daily Grill. The location of our hotel is unparalleled to any other Tulsa property. We are adjacent to the Art Deco district, the Blue Dome Entertainment District, the Brady Arts District and connected to the Performing Arts Center. 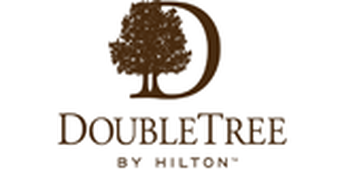 We are within a three Hyatt Regency Tulsa is the only locally owned first class convention hotel in Tulsa. Need some rest and relaxation? 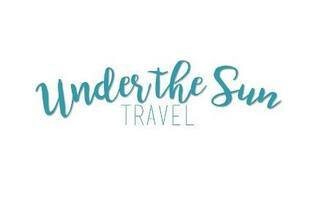 Journey House Travel is a full travel agency specializing in vacations, cruises, groups and corporate travel. Since 1983, Omni has offered safe, reliable, aircraft transportation. Whether business, personal, or air ambulance, Omni is at your service 24/7. Fly from Tulsa International Airport (TUL) and park closer to the terminal. Fly non-stop to 18 airports in 16 major cities, enjoy free Wi-Fi and earn that free flight faster. TUL’s rewards program, Thanks Again, awards passengers with one airline mile per dollar they spend parking, shopping and eating at the airport! Visit www.TulsaAirports.com/Parking to print coupons for parking and to sign up for the airport’s rewards program. Planning travel is our passion! We specialize in romance travel but are happy to quote you any destination.